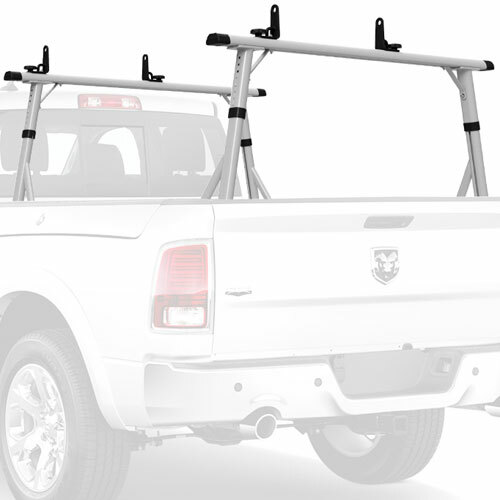 The Rack Warehouse has compiled a list of our Top 5, most popular, most convenient to use, most durable Pickup Truck Utility ladder Racks. 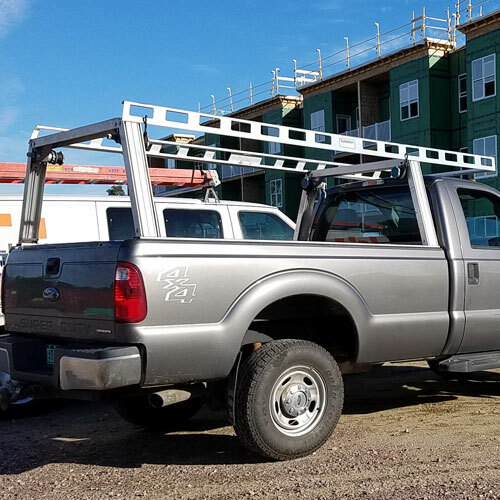 Although our top rated Pickup Truck Utility Ladder Racks may vary in design, all are simple to install, rugged, and designed with the trades person in mind. 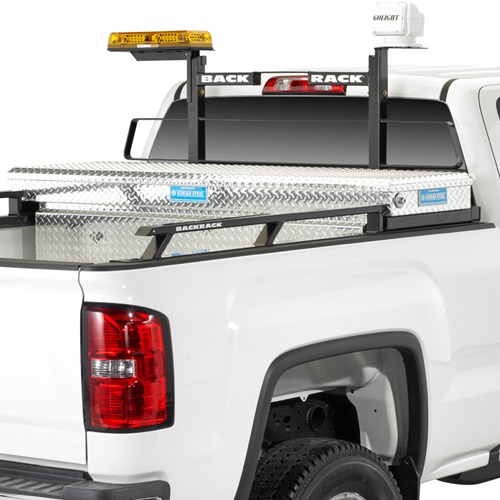 The System One Pickup Truck Contractor Rig extends over the roof of your cab enabling you to carry longer loads. 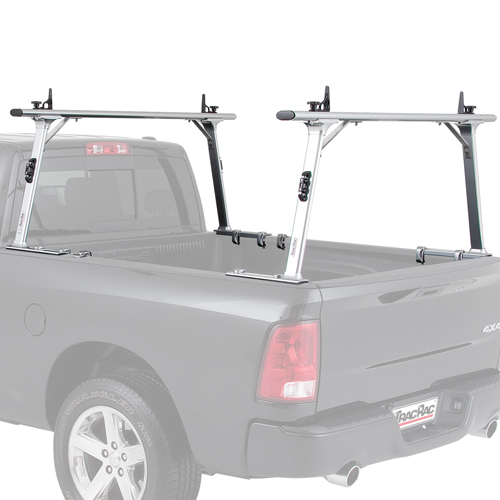 The Thule TracRac Sliding Pickup Truck Rack adjusts along the length of your bed. 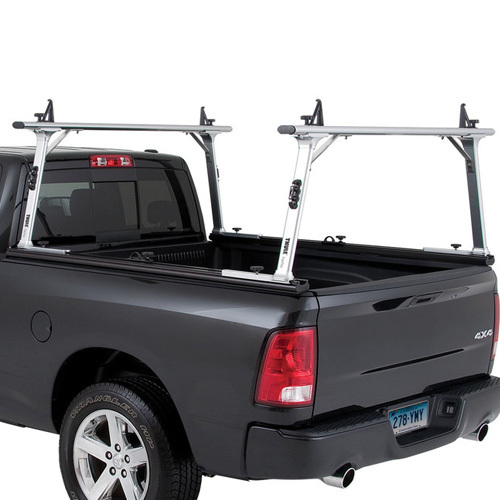 If you don't see what you're looking for, please visit our Pickup Truck Utility Ladder Racks page for our entire pickup truck rack list.